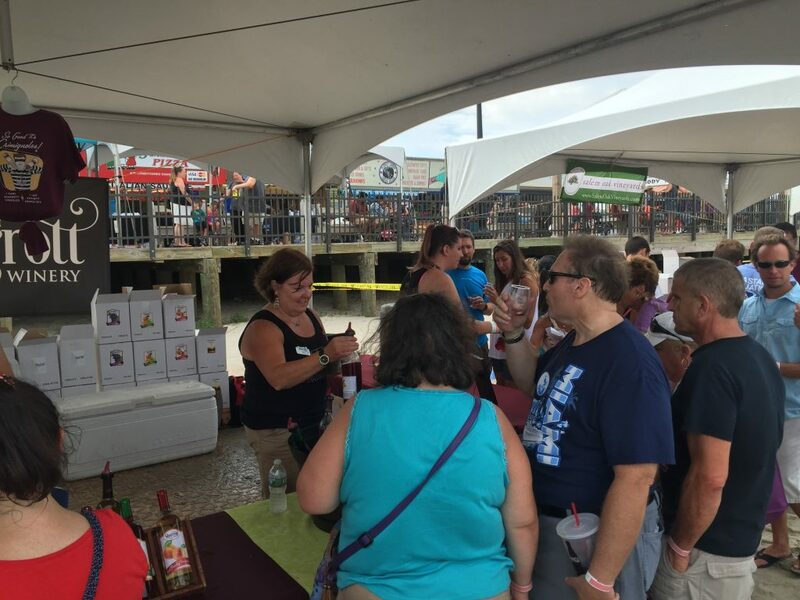 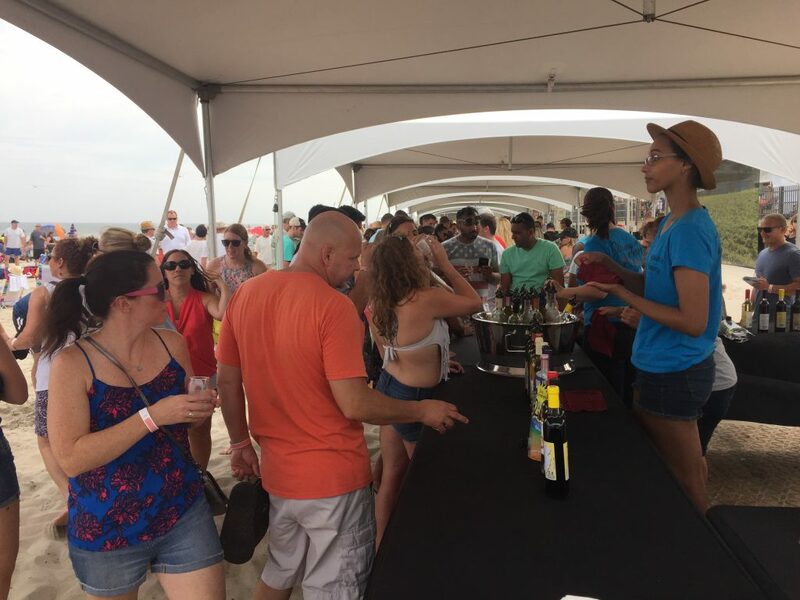 Organizers say Saturday’s Wine on the Beach event was even larger than last year when it premiered. 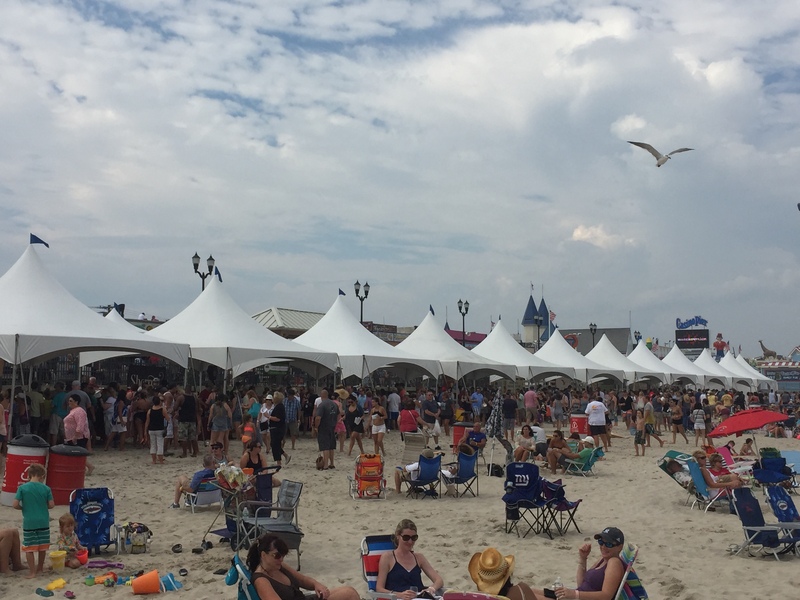 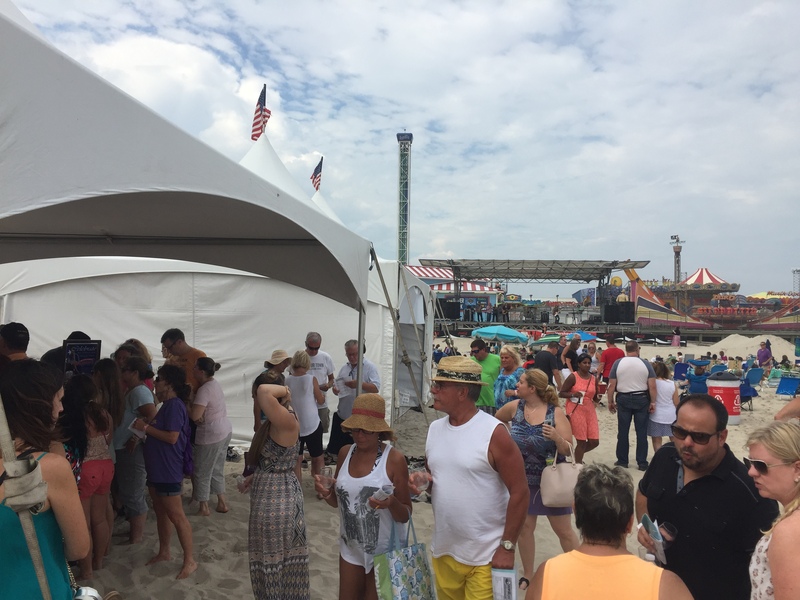 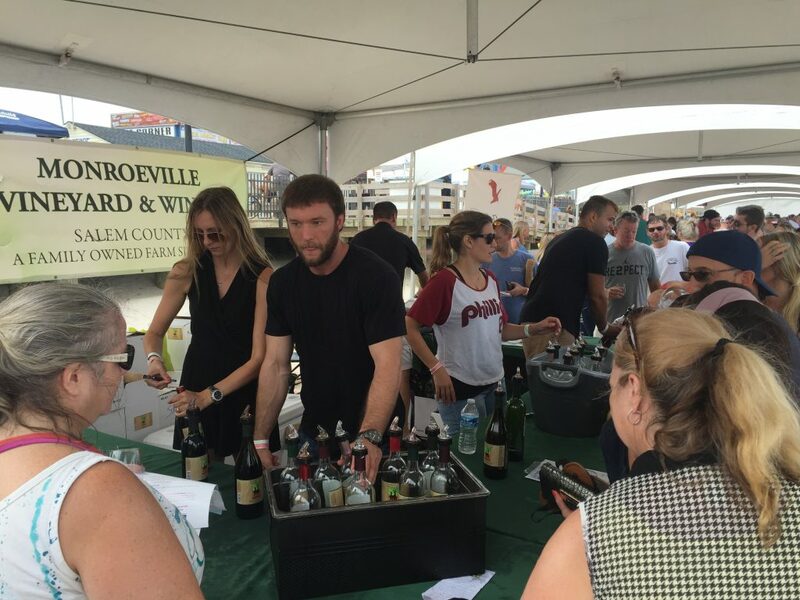 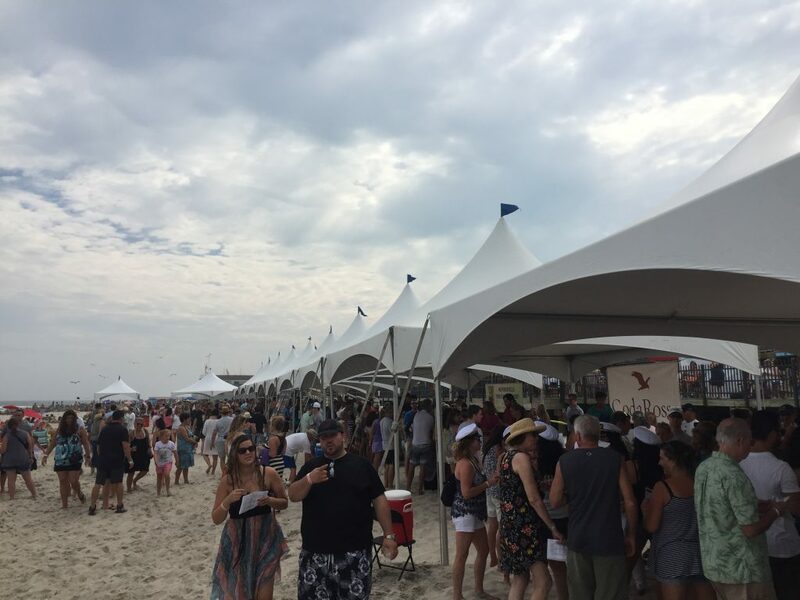 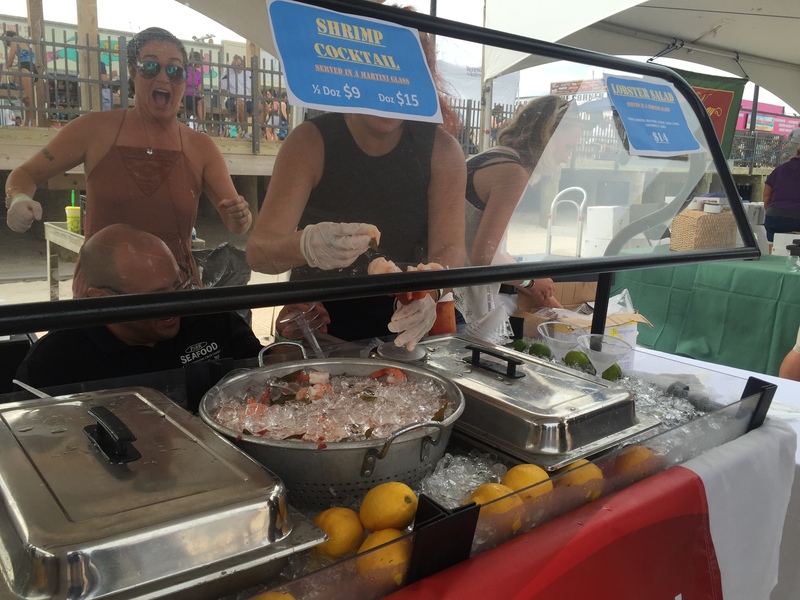 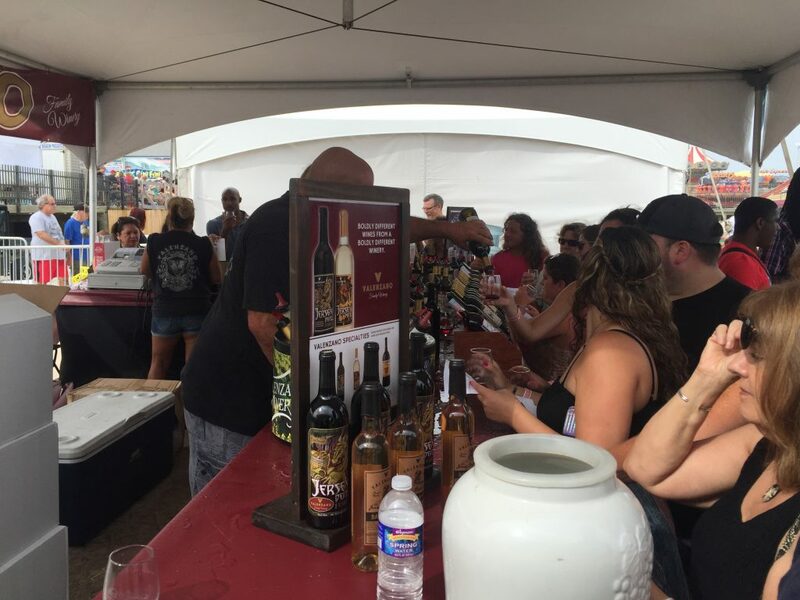 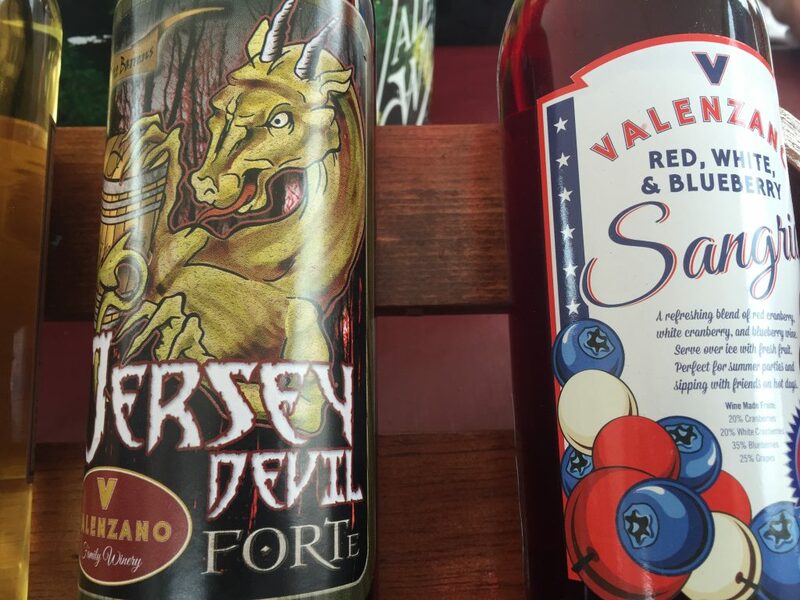 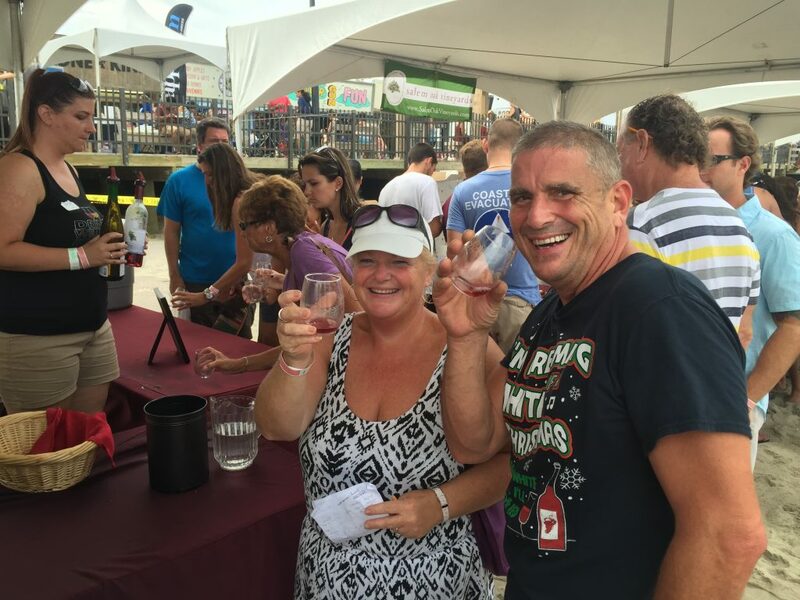 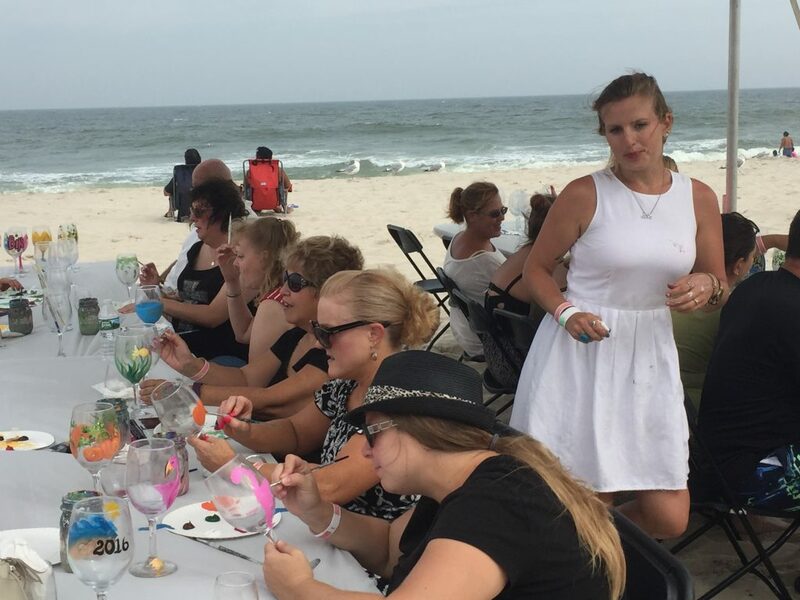 All the action returns Sunday with hundreds of varietals from more than a dozen New Jersey wineries – all on the sand. 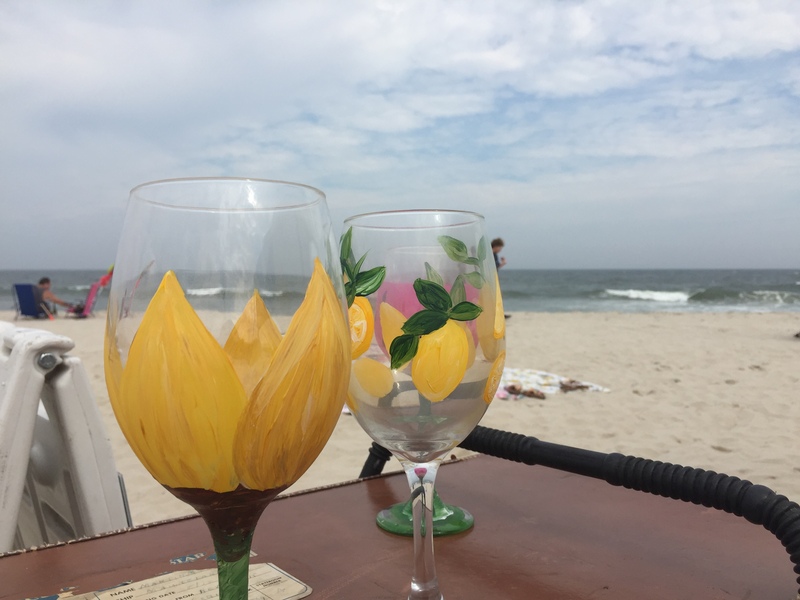 After tasting, buy a bottle and enjoy it from your beach chair, or paint a personalized wine glass. 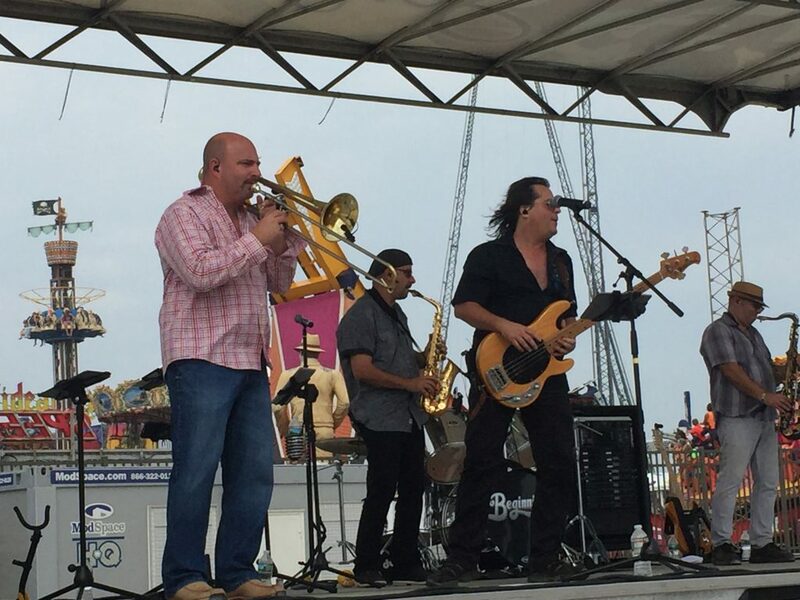 At 2 p.m., The Bronx Wanderers will perform a free concert. 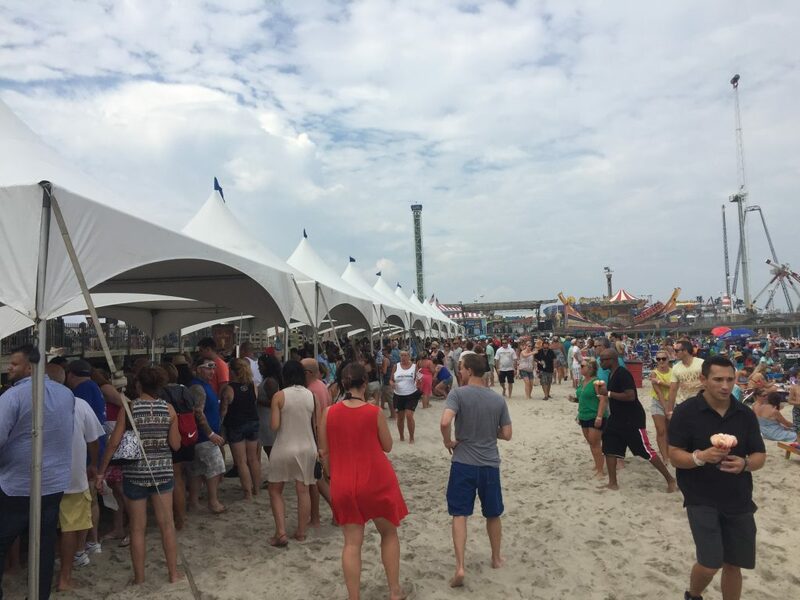 The event takes place at the Blaine Avenue beach in Seaside Heights.